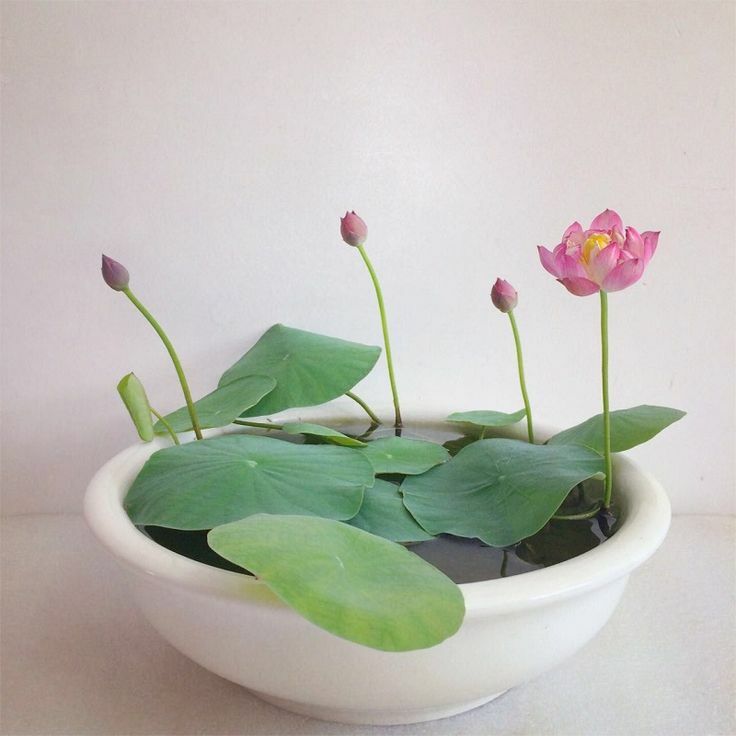 #Micro #Lotus #flowers #indoorsflower #PLANT Micro Lotus are a new variety of mini lotus from China. Micro lotus are best grown in 15 cm pots with ample light and ventilation. Micro lotus are easily grown on a patio or balcony.